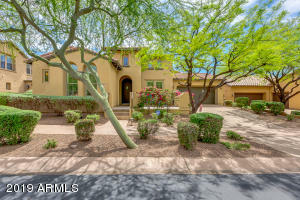 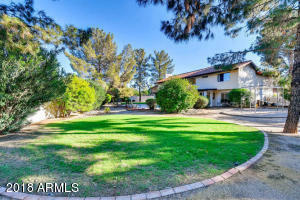 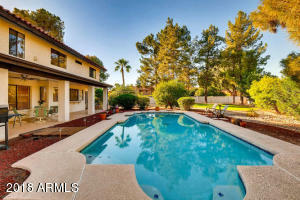 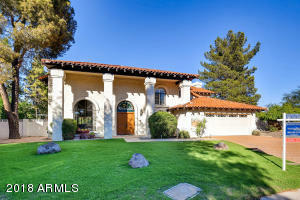 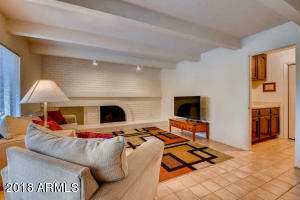 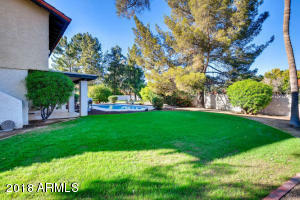 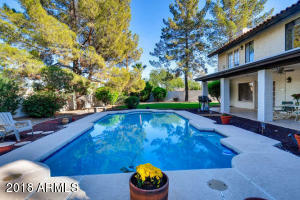 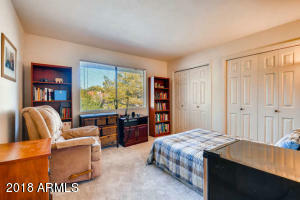 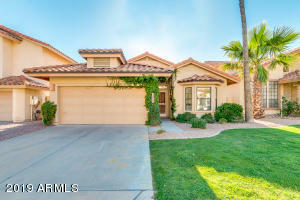 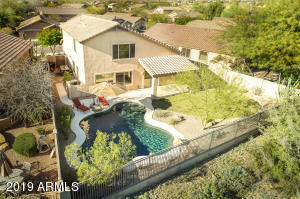 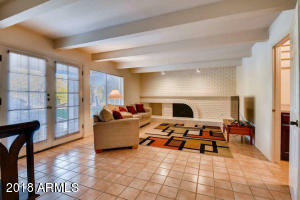 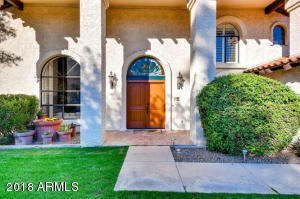 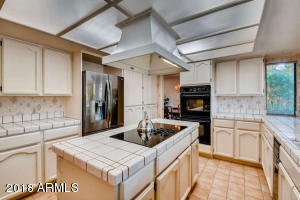 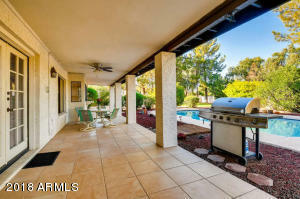 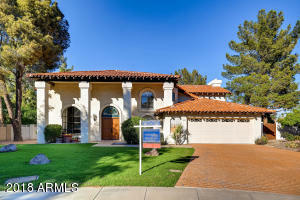 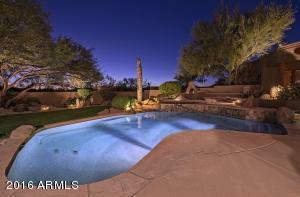 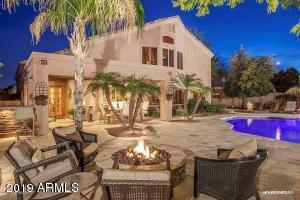 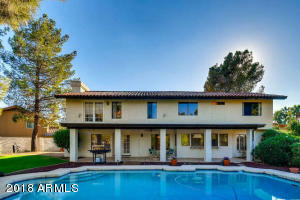 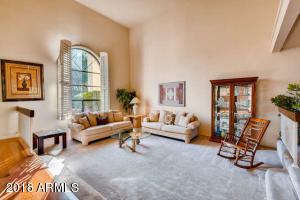 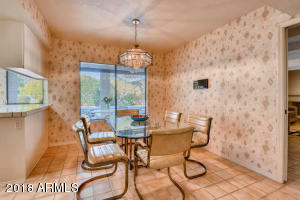 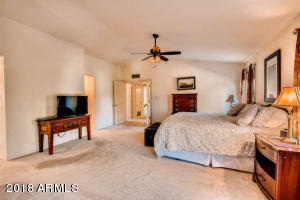 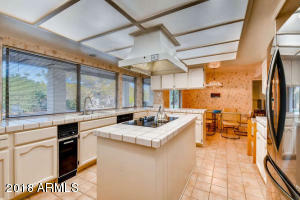 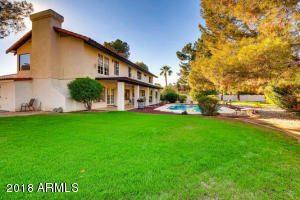 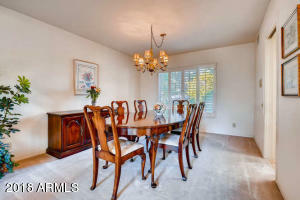 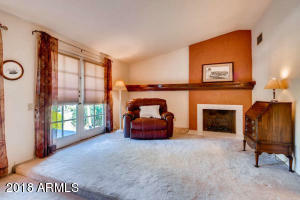 Make this gracious home in one of the most desirable subdivisions in McCormick Ranch yours. 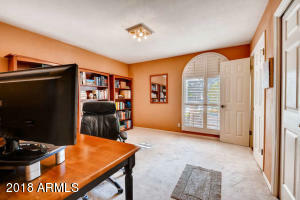 Large home on huge cul-de-sac lot (one of the largest in the subdivision) with pool and plenty of room for a sport court or anything else you might want to add.Roof is 3 years old. 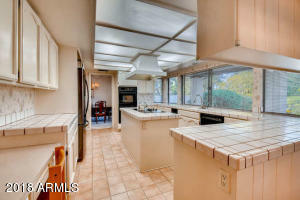 A/Cs have both been replaced in last several years. 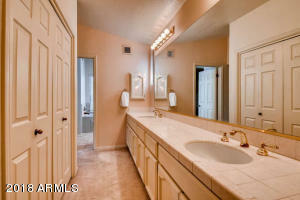 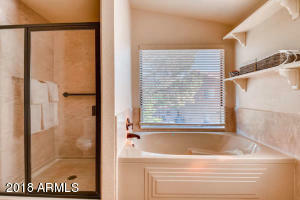 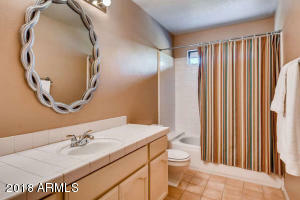 Master bath was partially updated last year. 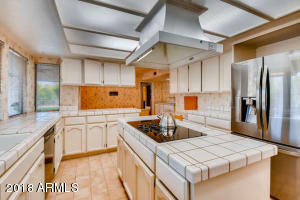 Newer appliances in the kitchen. 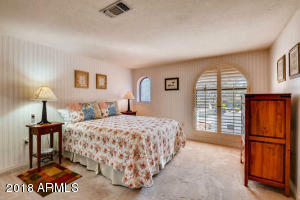 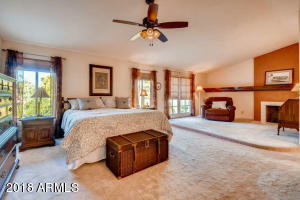 Owners added the 5th bedroom (with permits) when they bought the home. 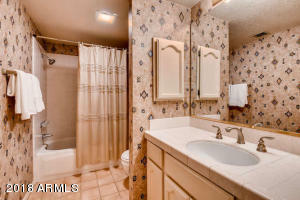 4 bedrooms and two bathrooms upstairs and one bedroom and bath downstairs. 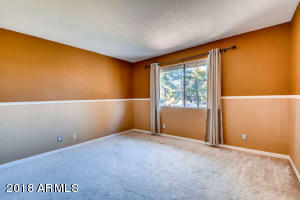 Clean and livable as is and could be updated over time if desired.Just down the street from the greenbelt and easy walk to Cochise Elementary School and Mountain View Park. 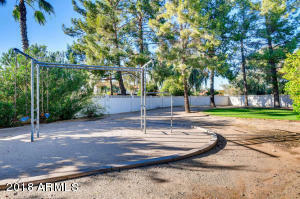 A great value for this neighborhood. 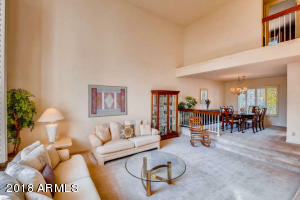 East on Mountain View to 87th Place. 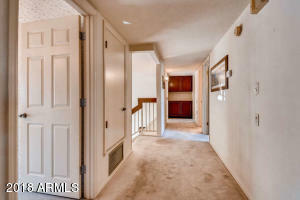 North on 87th Place and immediate right on to Thoroughbred Trail to house in cul-de-sac.